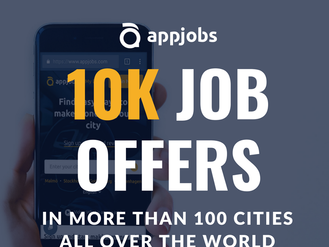 AppJobs is the worlds largest community of gig-workers with members in over 100 cities across the globe. 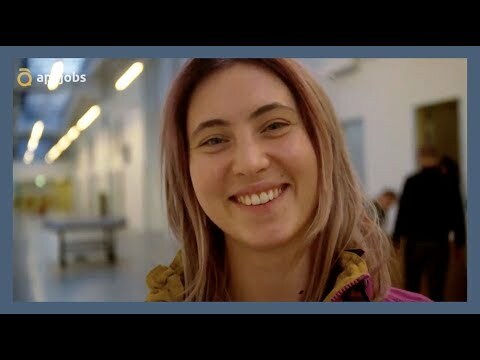 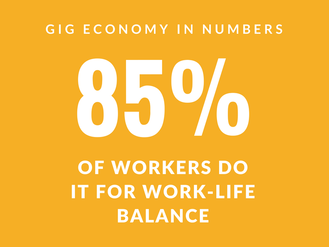 Members use appjobs to find the new app-based work opportunities, review apps they’ve worked with, get essentials like insurance and tax support and improve career advancement in the gig-economy. 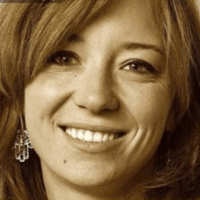 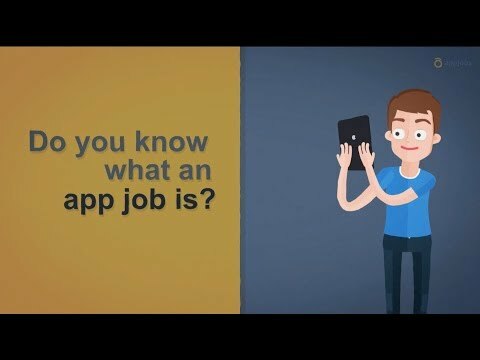 What is an app job? 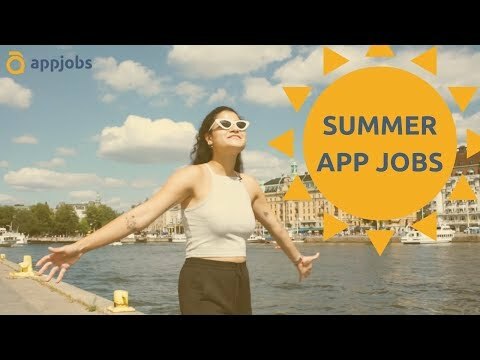 Get a summer app job!